No less than 100,000 Volkswagen diesel cars sold in India could be affected by the Dieselgate scandal that broke out a month ago. 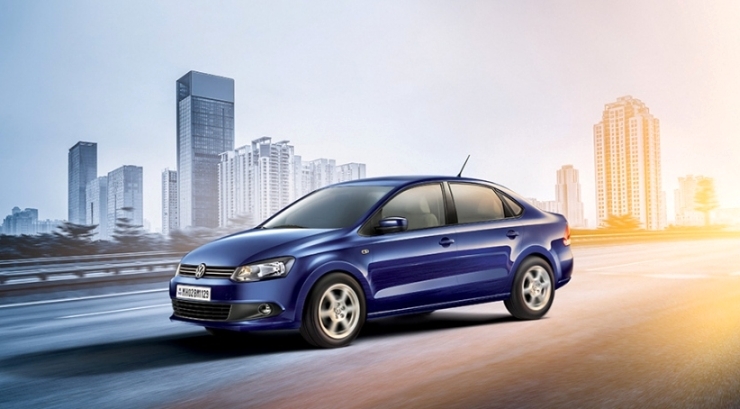 According to CNBC-TV18’s sources, a massive recall could shortly be announced by Volkswagen India. The automaker has refrained from commenting. Notably, the German automaker is currently under investigation by the Automotive Research Association of India (ARAI), a government body whose work is to ensure that cars sold in India meets regulations. Meanwhile, a large chunk of cars that Volkswagen sells in India are diesels, and most of them use engines from the EA189 line up, which is under the scanner for deploying “defeat devices”. The EA189 platform based diesel engines are also found in Skoda and Audi cars sold in India. So, what’s a defeat device? A defeat device is essentially malicious code that has been intentionally placed in the ECU. This code begins to act when a Volkswagen/Audi/Skoda car is being subjected to emissions checks. Once the device knows that the VW/Skoda/Audi car is being tested for emissions, it reduces the outputs of the engine, and lowers emission levels. Once the car is out on the road, the code goes into “sleep mode” and the allows the car to emit more than permissible levels of pollutants to the atmosphere. A recent study by Massachusetts Institute of Technology claims that the higher emissions from the Volkswagen group’s diesel cars will cause 60 pre-mature deaths. 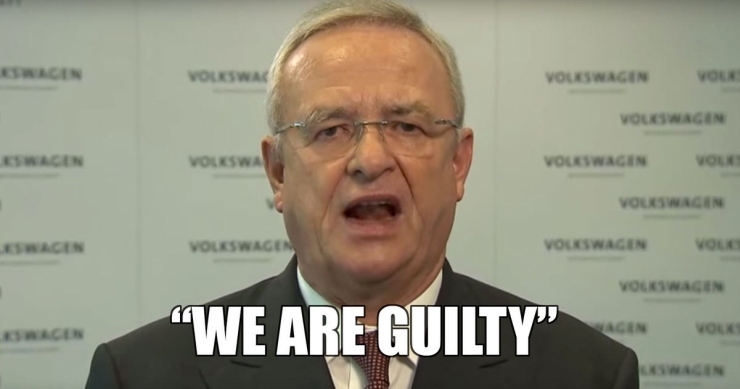 The Volkswagen Dieselgate scandal has had worldwide ramifications. Millions of Volkswagen, Skoda, Seat and Audi cars are set be recalled in countries around the globe. This will cost Volkswagen billions of dollars in the form of recall expenses and litigations costs. Many governments around the world are suing the German automaker for fraud, and Volkswagen’s top executives have either been fired or asked to resign. Notably, Martin Winterkorn, the CEO of VW, resigned soon after the scandal, and is said to have received a clean chit from investigators probing the scandal. Volkswagen might be forced to sell of many of its halo brands (Ducati, Lamborghini, Bugatti and even Bentley), and the automaker’s very survival could be under threat. The automaker has appointed a new CEO, Mathias Mueller (former CEO of Porsche AG). What is VW’s status in India? 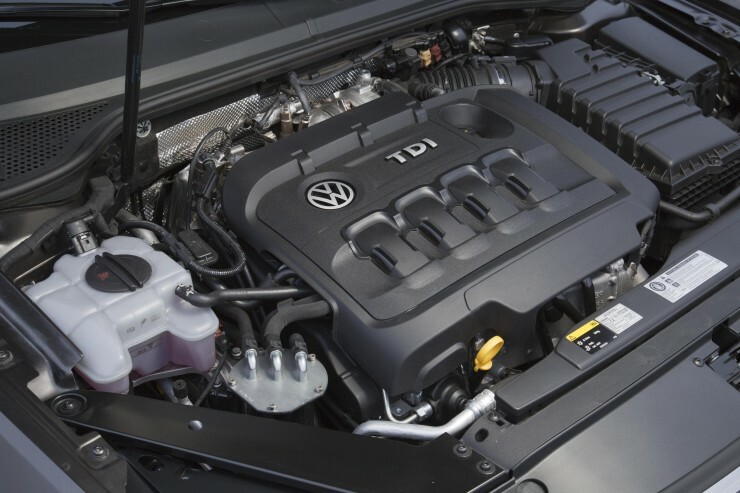 Closer home in India, buyers are confused, many of them consulting CarToq’s Question & Answer platform on whether it’s safe to buy a diesel car from Volkswagen. While sales of the Polo, Vento, and Jetta don’t seem to be affected yet, resale values of these cars are said to be falling fast. ARAI has launched an investigation into the Dieselgate scandal, but the results of this investigation aren’t out yet. 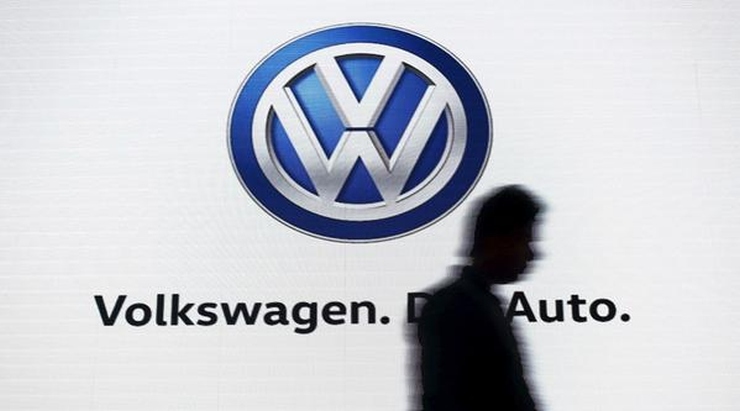 Volkswagen India’s silence on this issue could only heighten confusion. 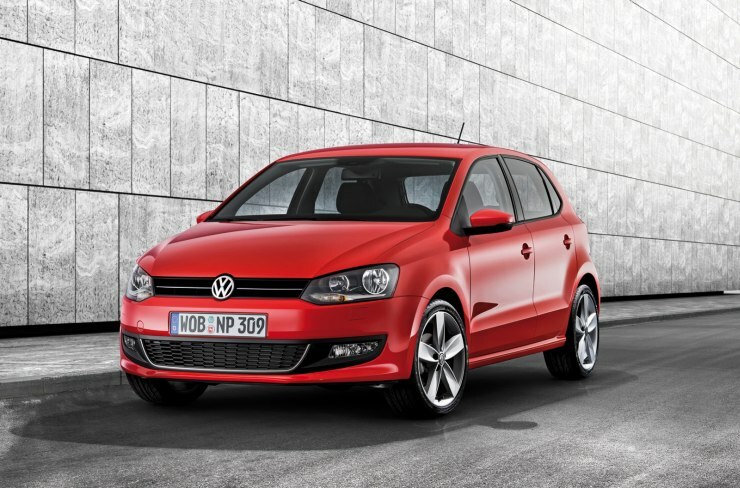 Weeks ago, VW India temporarily stopped sales of the Polo hatchback, without immediately revealing the exact reason for such a measure. This led to a lot of confusion among Polo buyers and owners. With the automaker keeping mum about the latest rumours of the Dieselgate scandal affecting VW group cars in India, the brand’s reputation may go from bad to worse.